Sweets for my sweet! 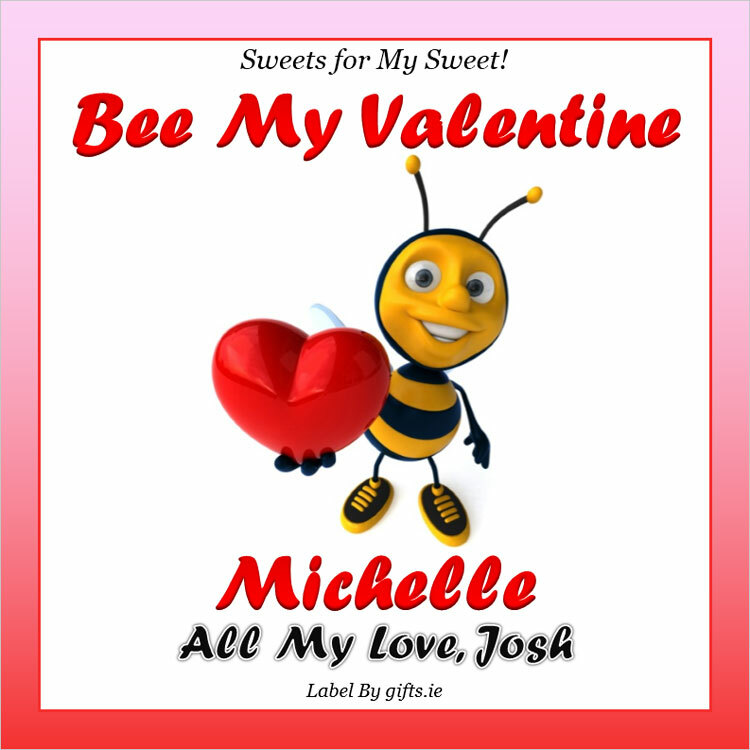 This personalised sweet jar is bound to go down a treat with your recipient. 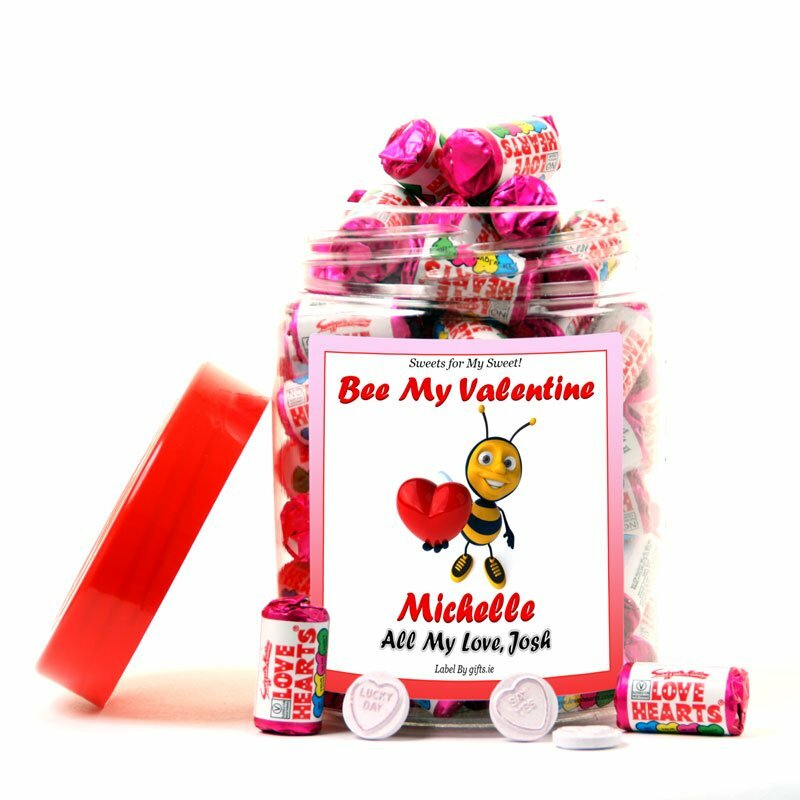 Packed full of Love Heart sweets, the jar's label is personalised with your recipient's name and your greeting.